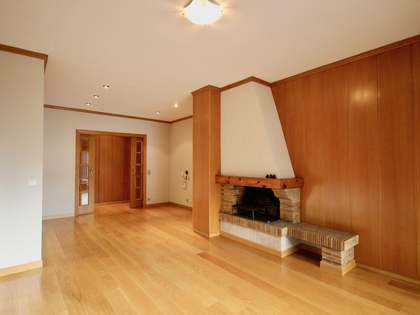 Lucas Fox offers a wide range of Andorra la Vella real estate for sale, including townhouses, villas and chalets. 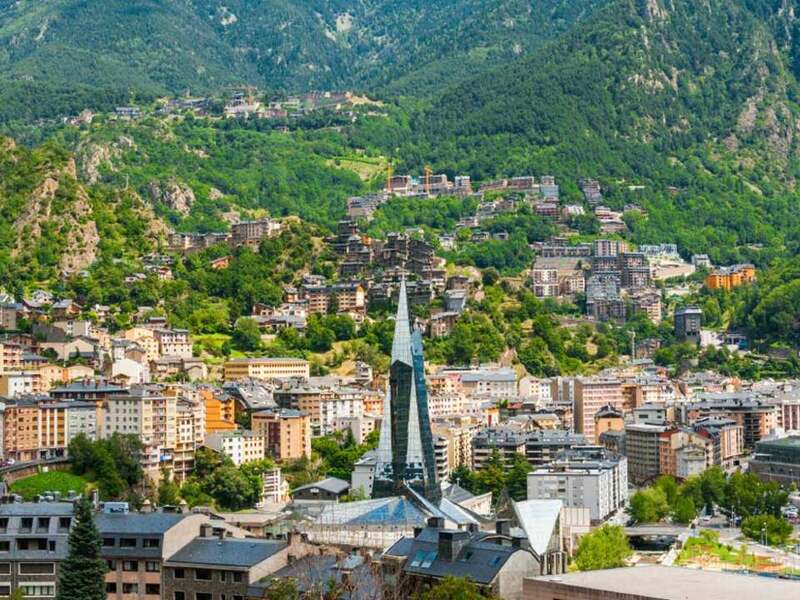 Almost hidden on the border between France and Spain, the tiny Principality of Andorra is a land of narrow valleys and mountainous landscapes situated in the Eastern Pyrenees. 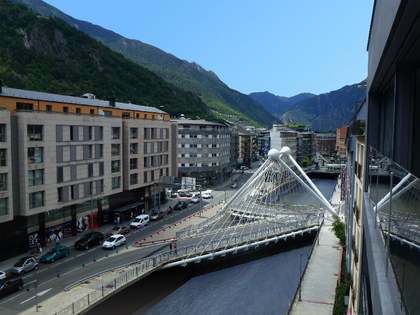 The picturesque capital of Andorra, Andorra la Vella, is located at the confluence of two mountain streams and is the highest capital city in Europe. 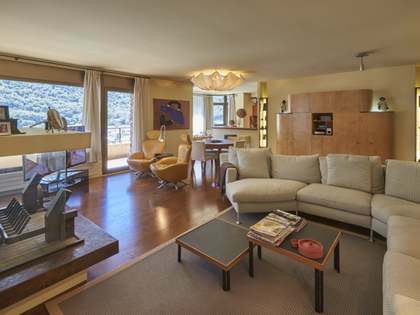 A tax haven and a skier's paradise, Andorra la Vella is synonymous with leisure and, as a result, has a booming tourist industry. Visitors flock from all over Europe to enjoy shopping and leisure options and to practice mountain sports, both when the area is covered with snow in the winter and when the hills are green in the spring and summer. 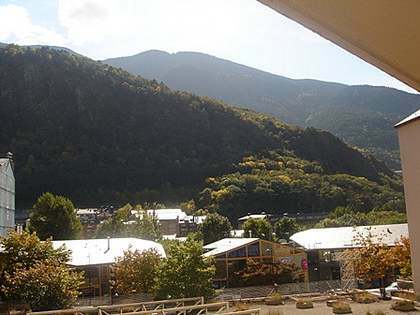 Andorra comprises a handful of mountainous landscapes and meandering rivers, and the skiing is the best in the Pyrenees. 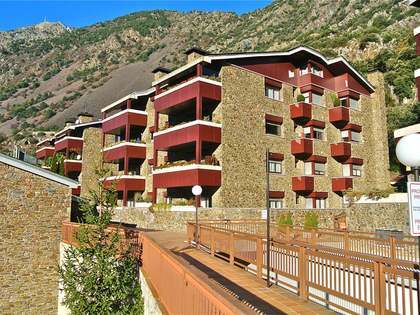 The old town's stone-walled houses make this part of Andorra la Vella picturesque. There are a number of cultural events throughout the year, many of which take place in the Piazza outside the parliament building. There is also an annual winter music festival.